Our Advanced Smart Box Security Systems provide a cost effective proactive defense capability for any construction site needing security. 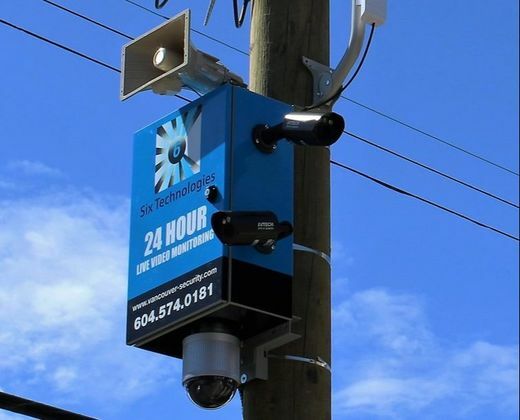 Our Smart Boxes are designed to deter all unwanted activity through a pro-active 24/7 security monitoring system. Our Advanced Smart Boxes are sturdy, reliable, and fully capable of providing state of the art protection for construction sites, warehouses, shopping malls, car dealerships, car parking lots, farms, rural properties, heavy machinery storage facilities, new homes, storage yards, and marinas. Each Smart Box is custom made by our experienced professionals to suit the individual needs of or customers. All of our Smart Boxes are fitted with Full HD 1080p, 2K, and 4K IP Cameras capable of transmitting reliable signals over long distances, ensuring your site gets the coverage it needs. 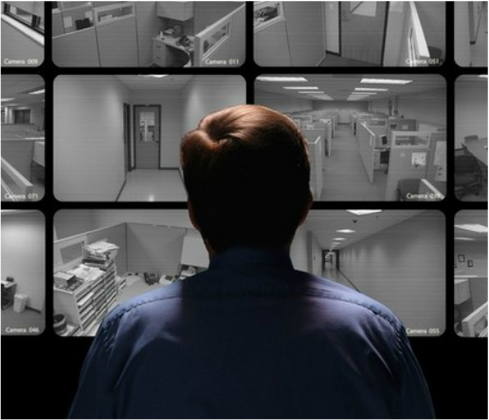 All of our Smart Boxes are monitored 24/7 by highly trained security agents in real time where they can communicate with local security or law enforcement immediately upon observing any criminal activity. Not only are our monitoring agents watching your security cameras, our customers have full access to their systems from anywhere in the world with internet signal. Sufficient HD 1080p, 2K, or 4K IP Security Cameras to observe 100% of your construction site perimeter and construction project. We will positions the cameras to observe as much of the construction site as possible. All of our IP cameras are weather proof and have High Quality Night Vision Capabilities. "Talk Down" Audio or Sirens to verbally warn any trespassers that they are trespassing and that the authorities have been called. Strobes to attract attention to the Security System and additional lighting to ensure that there are no dark or blind spots. Access control systems to manage, gates, doors, and after hours access. Network Video Recorder and Storage Device. We will supply all the equipment to operate the system. Remote Access to all video cameras for Customers, Site Superintendents, Project Managers, and Head Offices. 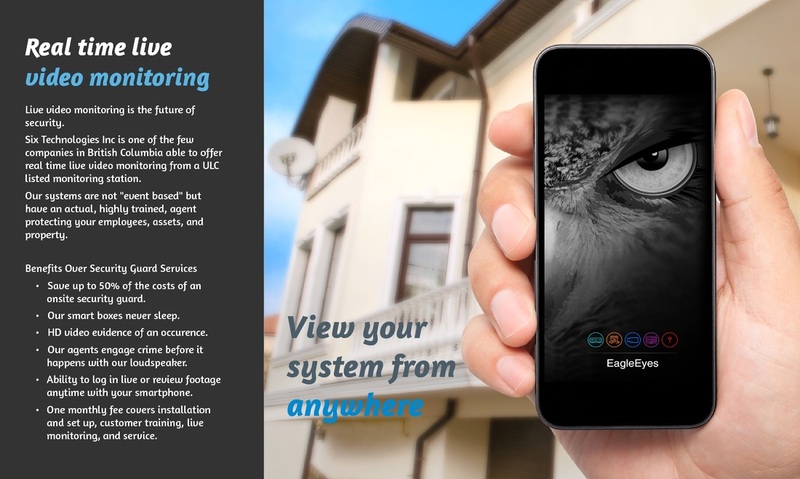 Our system can be viewed on you Smart Device, Tablet, or PC. Free installation and one monthly rate. We do NOT charge up front installation or removal fees. Daily Security Reports emailed directly to authorized personnel. We offer a free security assessment when you contact our office. We will send out a security professional to assess your property and discuss your security needs with you. We will then prepare an estimate based on our site visit and review your options with you.